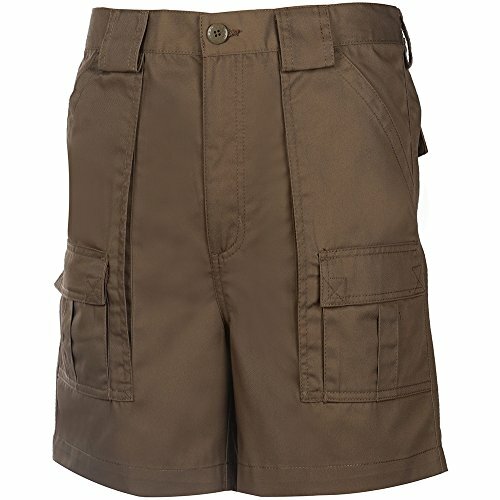 You don't have to "trade" looks for comfort with these Weekender Trader cargo shorts. 6-Pocket Trader shorts in tough-yet-soft twill. The twills are a durable polyester/cotton blend. If you have any questions about this product by Weekender®, contact us by completing and submitting the form below. If you are looking for a specif part number, please include it with your message.